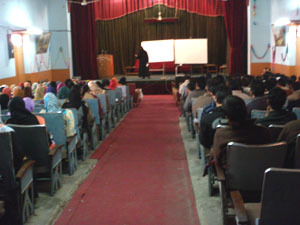 The college has a beautiful Auditorium which caters the demands of the college for Educational activities.In addition to that it is used for the Educational activities of the Society against the payment which is used for the maintenance of the same. 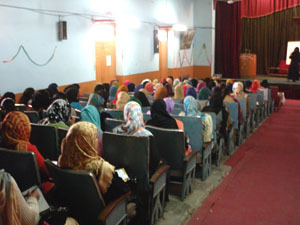 The Auditorium accomodates almost 300 persons at a time.It has the stage as well as the Public Address System. 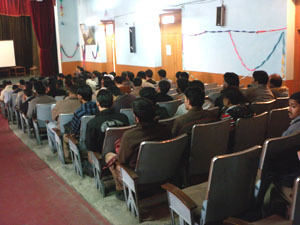 It is Proving as an Asset for the college.